Researchers have conducted an exercise to assess teenagers’ drinks choices when they are exposed to the sugar content of fizzy drinks. For six weeks, researchers displayed signs in corner shops around Baltimore in America explaining the sugar content of drinks in a format that teenagers can relate to. Rather than simply displaying the calorie content, the signs put it into context by delivering messages such as “you will need to walk five miles to burn the 250 calories in a fizzy drink”. 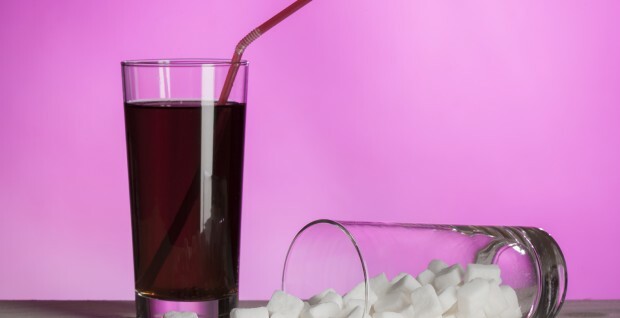 A 330 ml can of fizzy drink contains nine teaspoons of sugar. Studying over 3,000 drinks purchases over the course of more than six weeks, researchers found that the signs brought a reduction in the number of fizzy drinks teenagers bought. Before the signs, 98% of the drinks bought were sugary ones. With the signs on display, this was reduced to 89%, with many opting for water instead. Of those interviewed who said they saw the signs, 40% said their behaviour had changed as a consequence. This behaviour change continued for several weeks after the signs were taken down, proving to be an effective contributor in the fight against obesity.